Women’s History Month: Look what I won! I won these five books at the California School Library Association Centennial Conference! 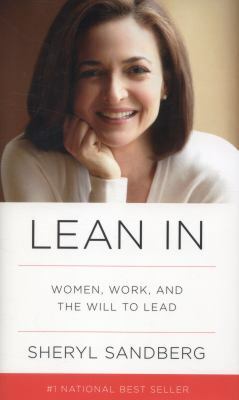 Just cataloged in time for Women’s History Month. Be a leader and a history make–come check one out! 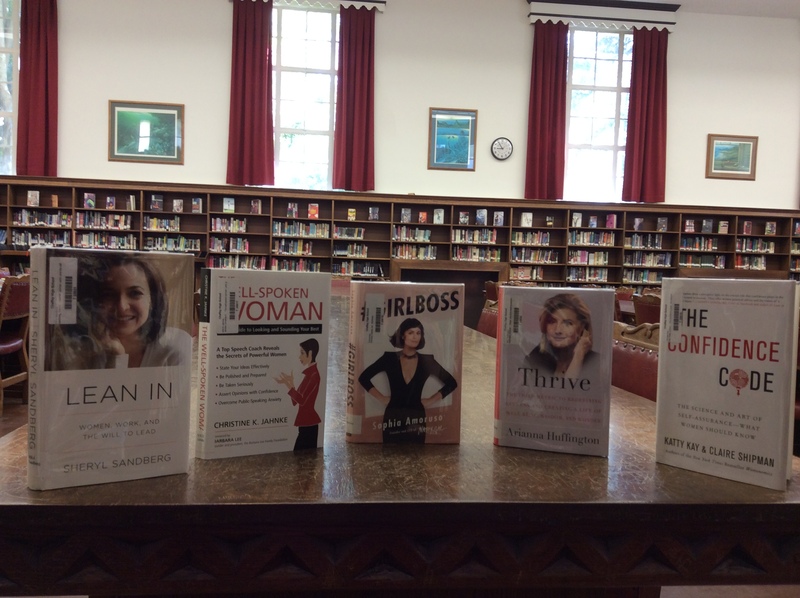 This entry was posted in Non-fiction and tagged #GirlBoss, Adult books for teens, book reviews, California School Library Association Centennial Conference, Confidence Code, Lean In, nonfiction, Thrive, Well-Spoken Woman, Women's History Month. Bookmark the permalink.